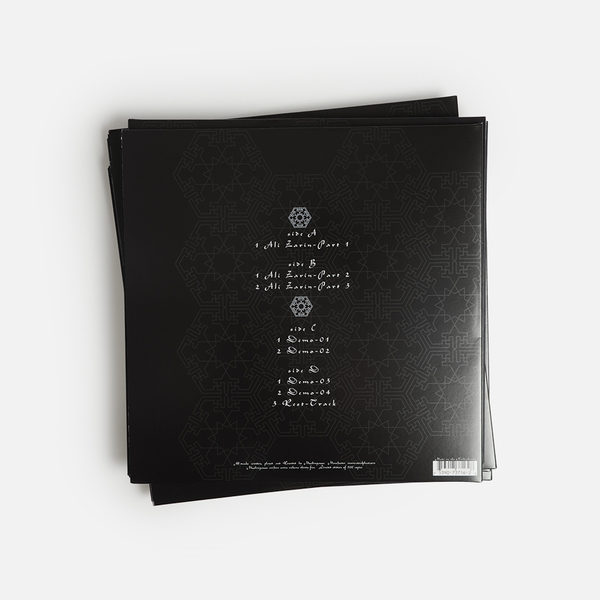 The colossal Muslimgauze archive yields another previously unreleased stone cold beauty in Ali Zarin, revolving arounf the titular, 3-part, 43 minute noise-stepper and a brace of biting drum works that sound as though beaten right onto the tape itself. 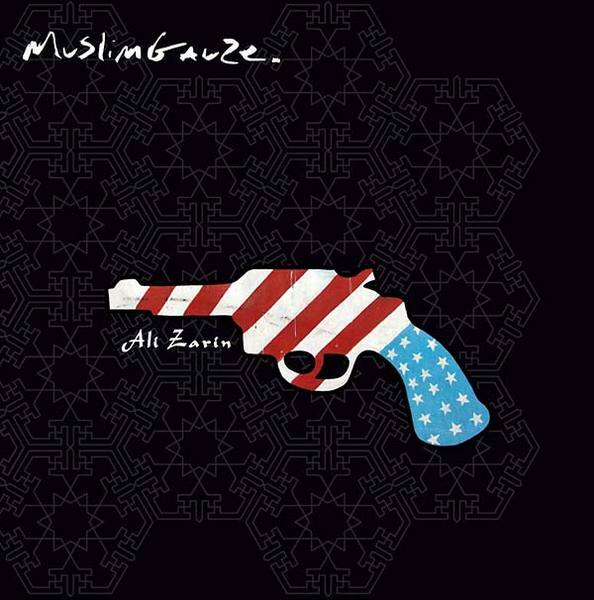 As with each new archival discovery, Ali Zarin is a revelation for Bryn Jones’s most ardent followers and new listeners alike, and insists that our knowledge of his music is never fully comprehendible thanks to the cognitive dissonance created by time, geography and culture. 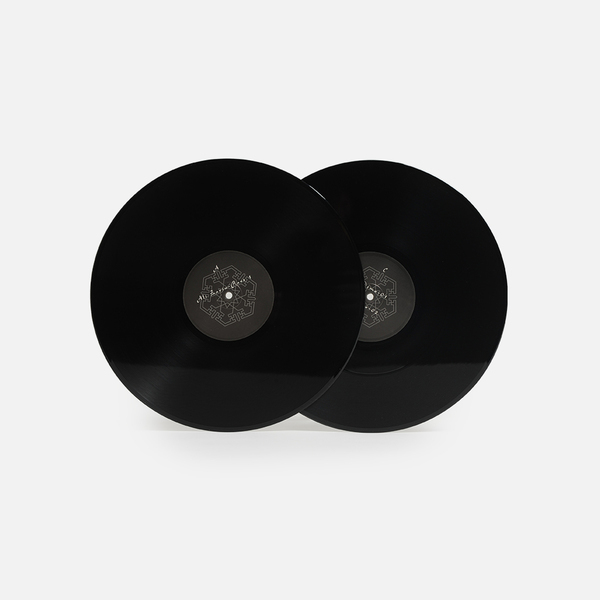 At its core, Ali Zarin features 43 minutes of scudding up-stepping rhythms, coming off like Jah Shaka with a faulty 1/4” jacked thru a dodgy sky box tuned to early Al Jazeera broadcasts. 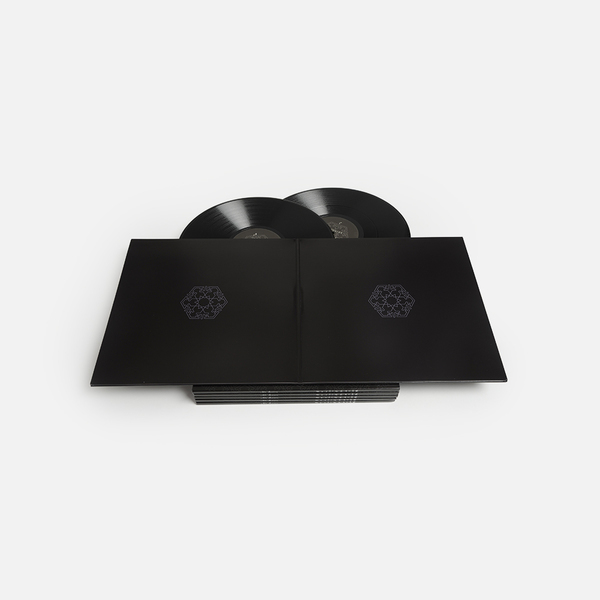 The 20 minute first part is brittle, spitting, but anchored in deeply hypnotic bassline which morphs in figure of eight across consecutive parts that emphasise jet engine sounds. 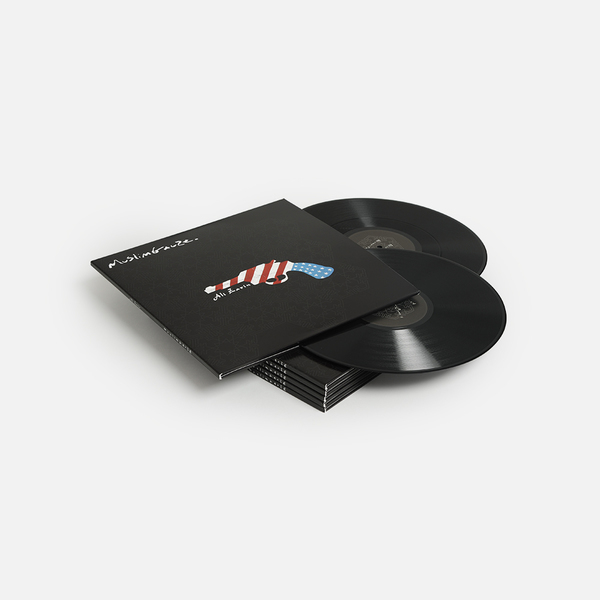 The further parts feature rock breaks - live drums, recorded loud and upfront, and accentuated with salty snare and bass drum distortion for venomous bite - plus his signature, swirling FX geometries and the underwater dub dimensions of Rest Track. 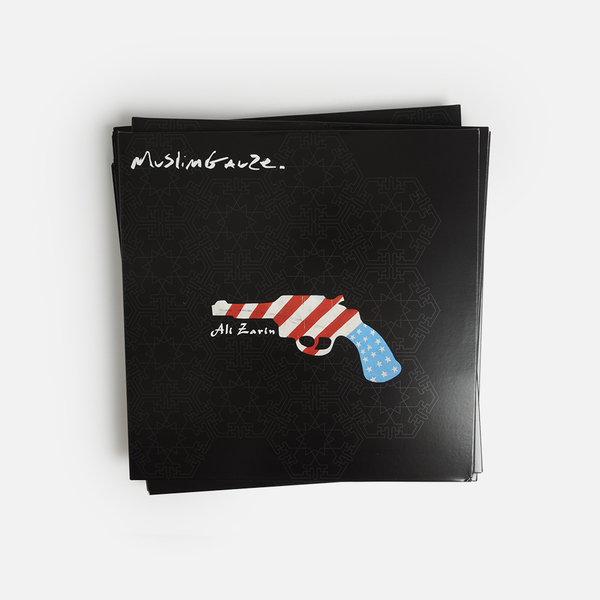 No doubt this is a definitive addition to any Muslimgauze collection, growing or swelling, large or small. Back in stock. Gatefold 2LP. 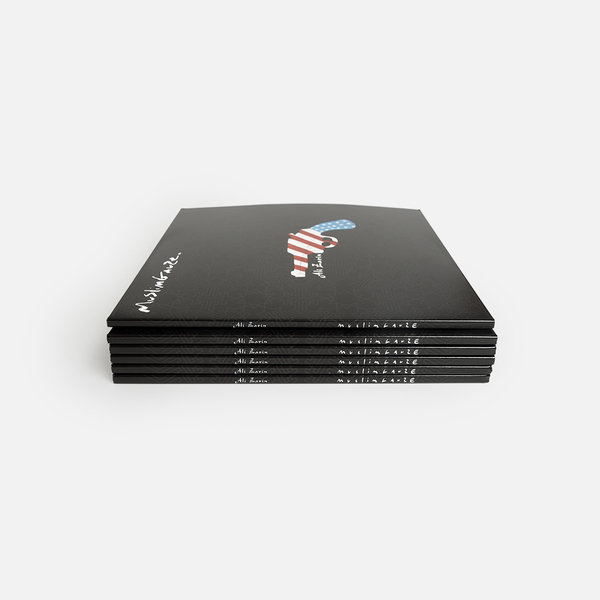 Limited edition of 500 copies.